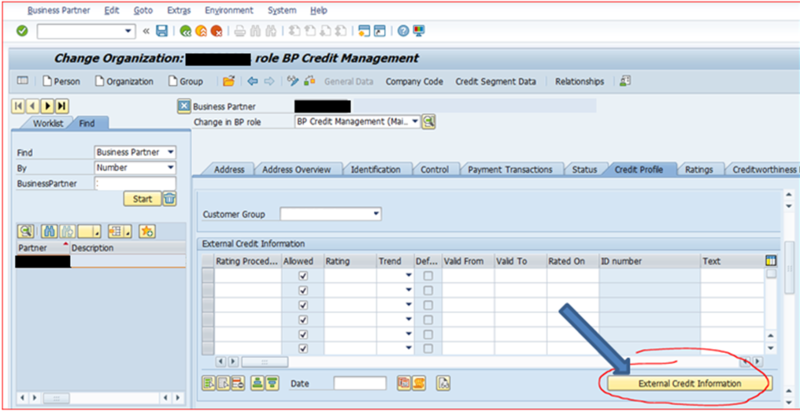 SAP S/4HANA Finance Cloud for Credit Integration is a solution running on the SAP Cloud Platform which may connect our SAP FSCM Credit Management system to external credit agencies. 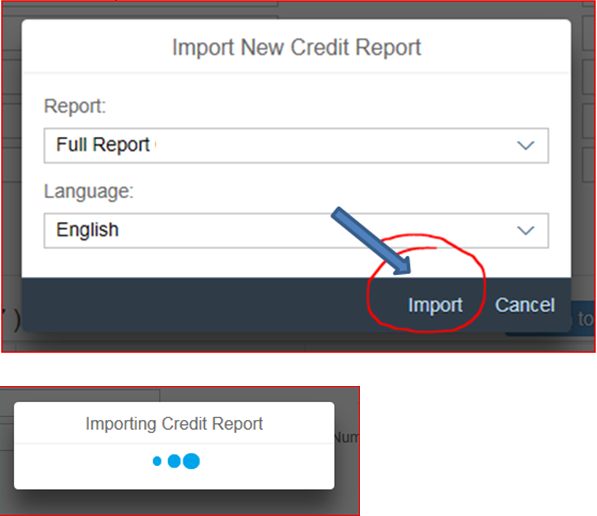 With the standard HCP credit integration solution, we can search for the Credit agency ID of a customer, import new Credit reports for a customer, monitor of updates, and receive these updates about the changed credit data of Credit Customers (Business Partners). Updated or Changed values, such as the rating, the industry or the legal form, may automatically update the Business Partner. Technically, an option also to be explored is the ability of importing data and updating values for any Business Partner data field for which the Agency may provide data for. 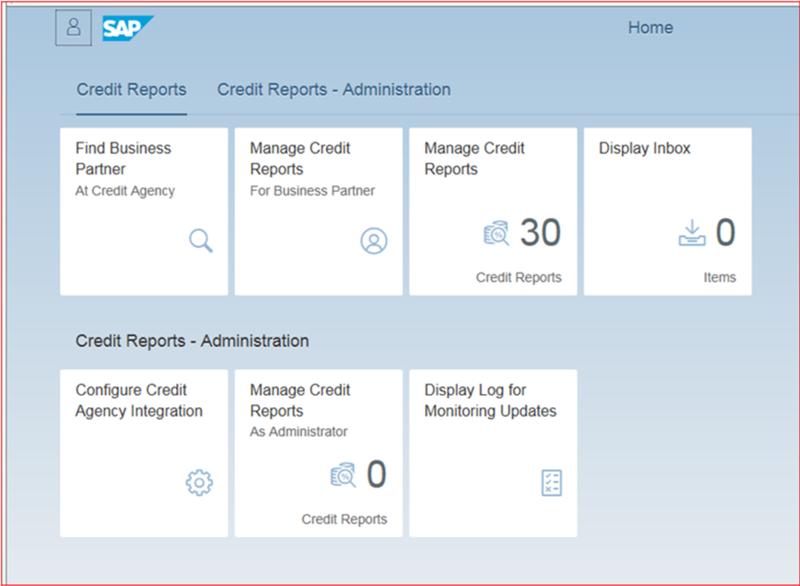 The Credit integration solution is launched from the Credit Profile tab of the Business partner in the SAP FSCM Credit Management system. Please, note that any screens in this document are from a test system. Screens and tabs are configurable and may be different to your system. The functionality described is for reference purposes only and may vary depending on client configuration and system and platform versions. Calling for External Credit Information for a new “non-rated” Business Partner (External Credit Agency Identification number not yet known or maintained). The main transaction code to display Master Data for a Business Partner is UKM_BP. 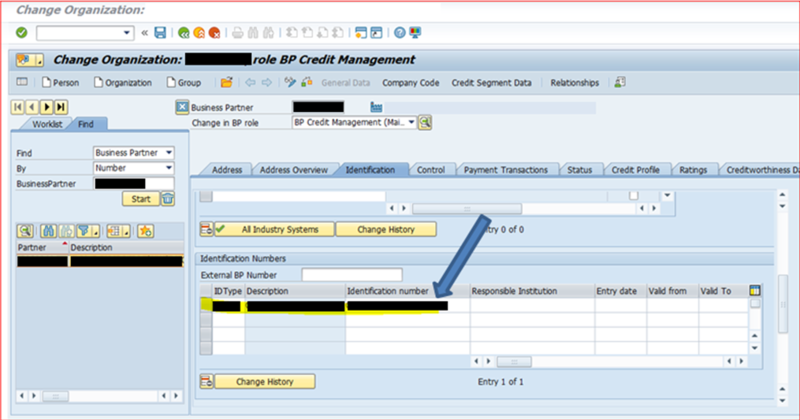 Under the “Credit Management” Role, select under “General Data” the tab for “Credit Profile”. A call to the Hana Cloud Platform is performed. The Name, Address and Identification details of the Business Partner are now passed to the Cloud Platform. 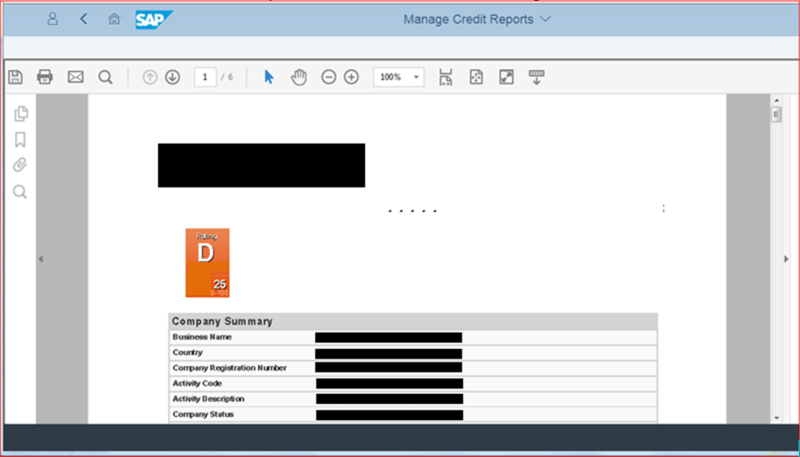 A screen will open on a new Browser window for “Manage Credit Reports for Business Partner”. At the “Find Business Partner” at the Credit Agency screen, you may edit the selection options to refine your search. You may use Registration identification numbers, Address details like Postal code or City etc. Note: The search is performed at Credit Agency and Business Partner Country level. (You may need to try again). “Assign to Business Partner and Order Report” option. This will take you to the “Manage Credit Reports” page in a new Browser window. 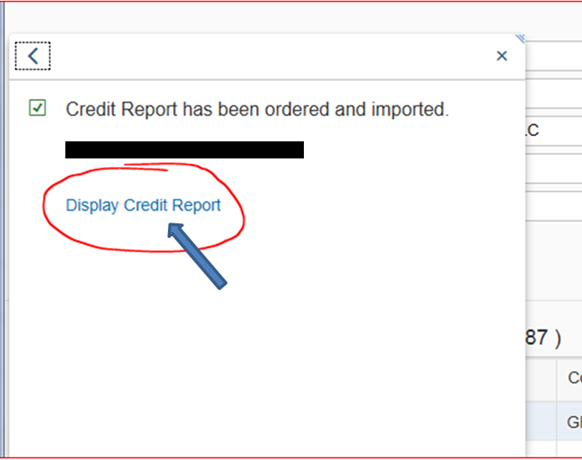 A PDF version of the Credit Report will be available for viewing and download. The XML display will be in a new browser window. 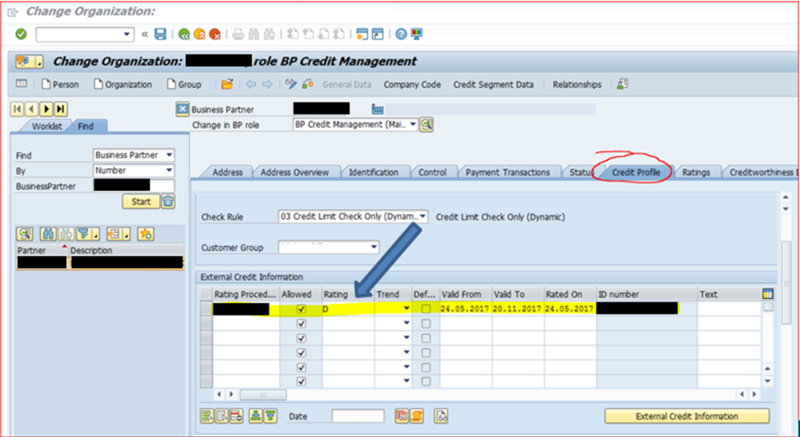 Using the “Back” browser option you may go back to the “Manage Credit Reports for Business Partner” page. 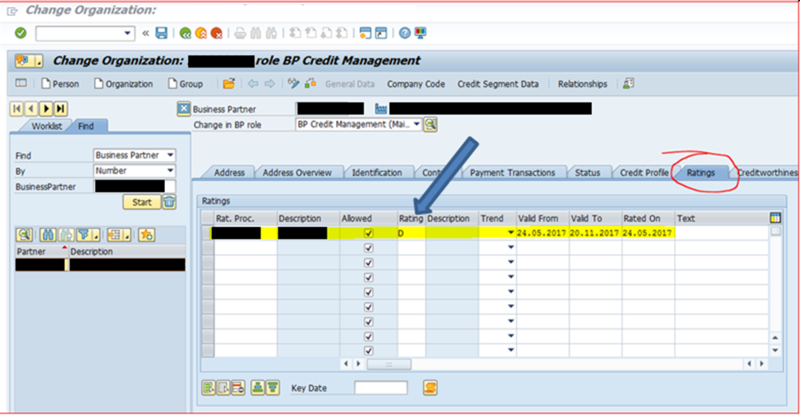 This option will update Credit Related information from a selected Report to the SAP Business Partner Master data fields. Further options to “Manage Credit Reports” are as described in detail above.